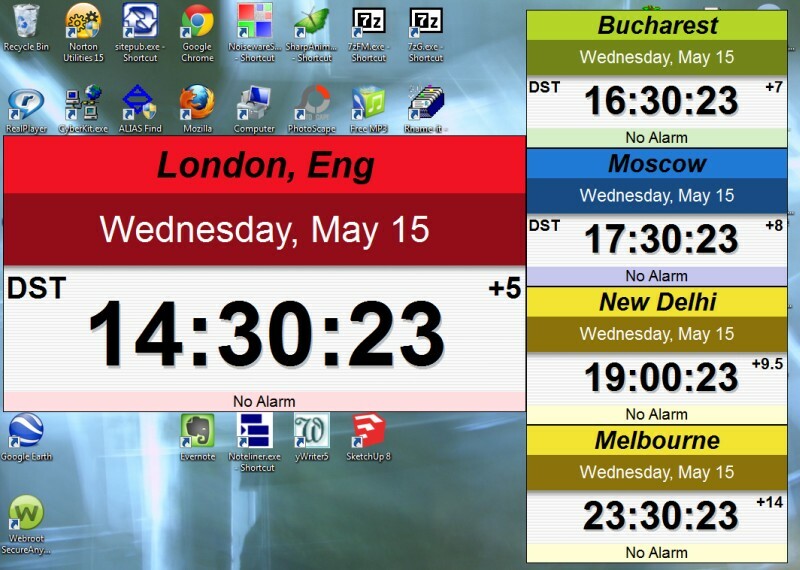 Today circular repeating time (right) is being replaced with linear time as the digital clock on the left shows. Time is the most used noun in the English language according to the Concise Oxford English Dictionary. This is probably true for most other languages as well. Time is critical to everything we do as individuals, as nations, and as human beings who inhabit the Earth. Consider: On your gravestone will be your name and the date you were born and the date you died. Time is that important. There are, however, distinctly different ways of dealing with and understanding time in countries and cultures around the world. Further, time has been understood quite differently throughout human history. While the physics of time is fascinating, the critical area of concern for us as homo sapiens sapiens is the human experience of time -- as our experience and our ability to understand time is crucial for our survival as a species. Because the human experience of time is so important, I propose that there should be departments at a number of universities for 'The Study of Time'. I find it odd, that while science is forging ahead with significant studies on a variety of topics from brain studies to climate change, there are virtually no university departments for The Study of Time. I have a Master of Arts in Communication from the University of North Carolina at Chapel Hill. I am a great believer in the importance of academic studies because they can focus on important issues and guide the discussion and inquiry with professional rigor. But this kind of work is not being done by universities, as far as I can see. These departments should NOT be about the physics of time such as that of Einstein and the theory of relativity, but instead time as we humans experience it from 9-5 on workdays, during time off on weekends, from New Years to New Years year after year and from generation to generation. Yet there are few studies about the many different aspects of time other than time and motion studies for factories, i.e., studies only for commercial purposes. This society was founded by J.T. Fraser who almost single handedly mapped out areas of time that should be investigated. Course content: In the course we will focus on time as a cultural and historical phenomenon and explore how experiences of time have changed throughout history, mainly in the Western world. Our understanding of the passage of time, plus our human perception of the future and what to do about it, may determine the fate of our species. A good example is climate change or global warming. If climate change happens quickly it will be hard to adapt; if it happens slowly, then we could learn how to cope and make plans to deal with, for example, rising sea levels. The amount of time we have and the time needed to understand climate change and to build technologies that deal with climate change is pivotal for the survival of the human race. But just as important is the time it will take to develop the political will on a global scale that can deal with the consequences and modifications of our fast moving (there's that time thing again) technology that has led to climate change in the first place. Humans can handle day to day, month to month, and year to year time quite well. However, longer term time demands are problematic. I believe that a comprehensive study of time as outlined below will yield answers. This study will begin to reveal how humans relate to time and consequently how important issues can be framed that take this relationship into account. However, coming to terms with climate change is only the most urgent aspect. There are many other ways that an investigation of our relation to time could affect life-styles, cultures, businesses, commerce and a sense of well-being for the individual. Yet we often lack the most basic vocabulary. I have proposed, for example, that we think of 'hard time' as time that is unforgiving and irreversible such as the death of a parent or a car accident and 'soft time' meaning flexible time that can be changed or managed such as going to the store today or waiting until tomorrow. There are quite a few aspects of time that need to be explored such as terminology. These can work toward developing a sophisticated understanding that will make us more aware of how time operates and also make us better able to work with time and to be more comfortable with time demands. This area of study would include the increasing accuracy and standardization in the keeping of time along with the coordination of time and how these have affected human societies. It would also include a study of new technologies that can record time related events such as photography, film and music and how these have changed the human relation to time. 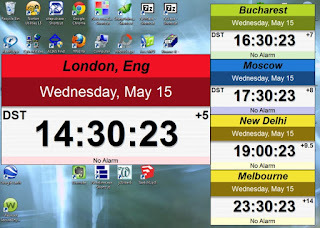 Today time is exact worldwide, since Internet time is synchronized to an accurate atomic clock. This area of study would include how concepts of time are part of all languages and how those concepts differ. It would also include how cultures share symbolic structures for a shared understanding of time. This area of study would include how time was marked and understood in the past. Computing the Winter Solstice at Newgrange: Was Neolithic Science Equal To or Better Than Ancient Greek or Roman Science? 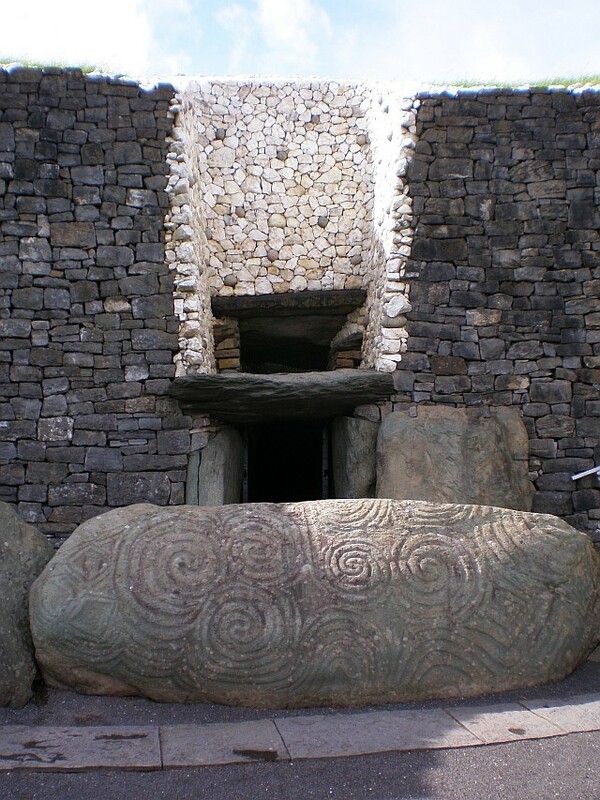 The neolithic Newgrange passage tomb in Ireland was able to determine the time of the winter solstice 5000 years ago. The passageway was carefully designed to align with the rising sun on the day of the solstice. This area of study would include how each culture teaches its children about time during the education process. This area of study would include how business affects and changes a culture's relation to time. This study would include an understanding of how the human psyche deals with time demands, especially time on and off the clock. This area of study would include how human societies make predictions about the future and then make decisions based on those predictions to build and plan for the future. This area of study would include how the human brain has a unique sense of time unavailable to other animals. This area of study would include how various art forms and cultural forms use time. This time lapse series shows the motion of a baseball pitcher. Time and motion is at the heart of sports' contests. The above areas of study are, of course, merely suggestions. Each department would need to decide how it would organize it's field. But isn't the Department of History about time you might ask? In a word, no, not at all. History is about events and the sequence of events. History does not generally deal with the nature of time itself. History will be important in my proposed department but it will be a history of how humans have understood and dealt with time.